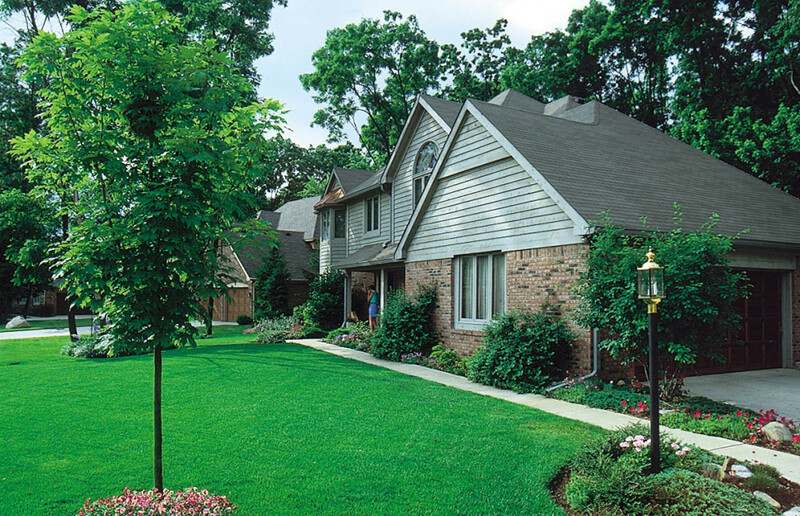 Your lawn is important, not only to the value of your home, but it should also be a source of pride. Residential irrigation systems are significantly more affordable than you might think. In fact, if you are using a hose or above ground sprinkler to help maintain the beauty of your lawn, installing an irrigation system can actually reduce the amount of water you use each year. Valiant Irrigation is dedicated to responsible watering practices and efficient output. Our systems operate in a manner than ensures optimal efficiency, because we calibrate your system for your lawn’s unique needs. Reduce water usage. We will calibrate your irrigation system to water on a schedule that makes the most out of the least amount of water. Our state-of-the-art sensory technology also ensures that your system automatically turns off when it rains. Help eliminate non-point pollution. We can calibrate your system to not only deliver water, but deliver nutrients to help your lawn become even more lush and beautiful. With traditional fertilizing techniques, chemicals often contaminate run-offs which is an environmental concern. Delivering the right nutrients to your lawn in an efficient and direct manner through your irrigation system helps eliminate runoff contamination. Beautiful lawns and landscapes. There’s really no better way to ensure a healthy lawn and plants than to install a well-designed irrigation system. We’ll calibrate your system to ensure water is delivered at the correct times to reduce evaporation, deliver water and nutrients when your lawn and plants need it, and help reduce over-exposure to moisture which can often lead to disease. Cutting-edge technology. Valiant irrigation is dedicated to implementing the latest technology and best practices available in the industry. Not only do we offer our area’s only trenchless irrigation installation, we also use the most advanced sensors, GPS technology and controllers to maximize the efficiency of your system. And as an added bonus, our technology allows you to control your irrigation system from anywhere, using our controller app for iPhones and Android devices. Irrigation systems installed by Valiant Irrigation, LLC, come with a 2-year craftsmanship and parts warranty.